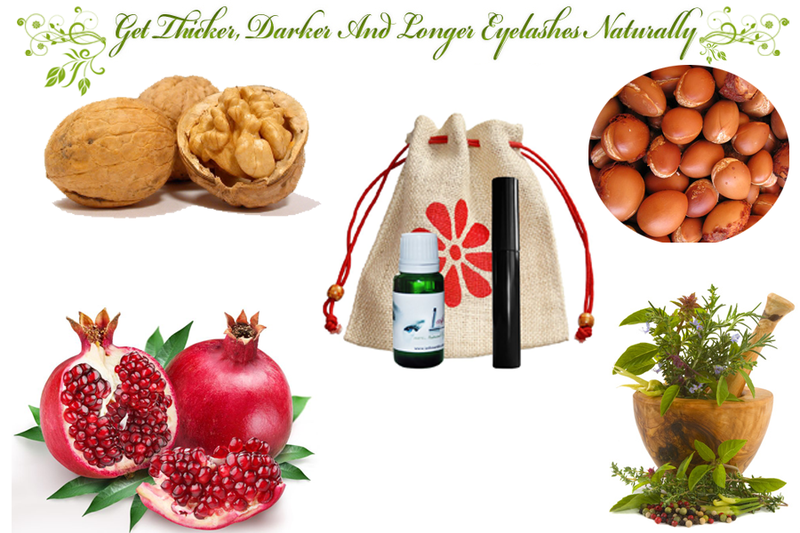 We like to introduce 2 more unique all natural products today available on our sister blogshop, Everything Actually! We normally only endorse organic products, but after having tried and tested these unique ayurvedic treatments ourselves, we simply have to introduce it to all of you, because we do see results in 2 weeks as claimed! 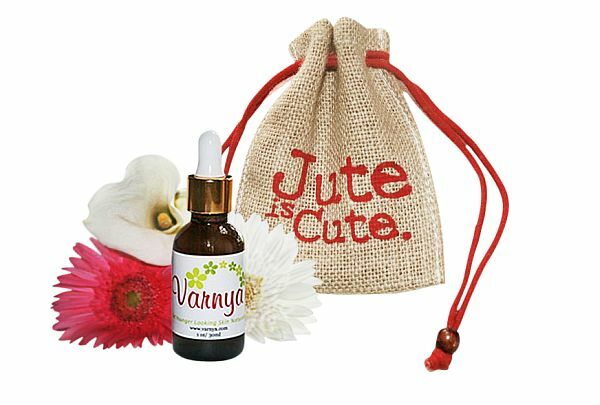 Varnya is an ayurvedic anti-aging serum that addresses 9 skin care issues that actually works!!! We have tried and tested it, and is ultimately convinced by its results that we believe more people should benefit from the wonders of Varnya anti-aging serum. Wanna learn more about their natural ingredients? Check it out on Everything Actually! Don’t miss their limited time extended promotion too! And what is the other unique product? LashMantra is a 100% Natural Eyelash Growth Serum which is made with Eighteen 100% Pure Cold Pressed Oils, Botanical Extracts and Vitamin E Oil. LashMantra is free from Artificial Fragrance, Artificial Colorant, Parabens, Synthetic Preservatives and Chemicals, just perfect for your delicate eyes. Repairs damage done by Eyelash Extension, Waxing, Chemicals in Cosmetics ( specially Mascara ) , Environmental Factors like harsh UV Rays, dust, pollution etc. Dying to know more about LashMantra? Our testimonial to LashMantra is this: we no longer have bare spots of eyelashes (because we used to trim it, thinking that it will prompt longer growth, but NEVER! ), we lose less strands of eyelashes after every curling attempt, we now have visible lower eyelashes, and even after some laziness on our part, of using LashMantra only for 3 weeks, the outgrown longer, fuller, darker lashes, remain as they are. We just can’t help wondering, if we were to continue using it religiously, will our lashes grow out like Rapunzel’s hair?! If you are suffering from any of the above issues, and nothing you’ve tried seems to work, then maybe it’s time to give Varnya or LashMantra a shot. Good luck!